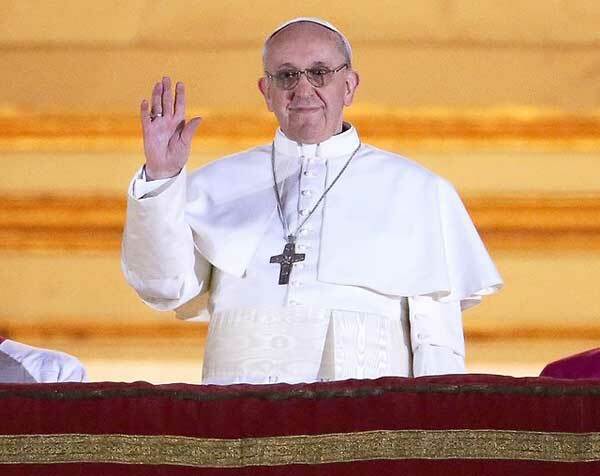 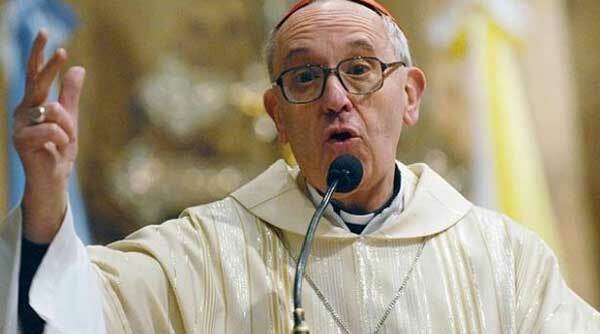 Jorge Mario Bergoglio from Argentina has been elected new Pope! 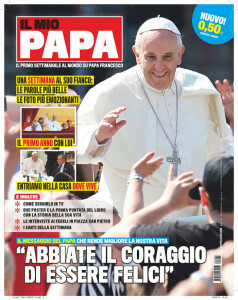 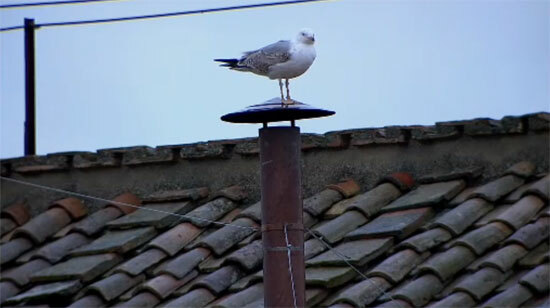 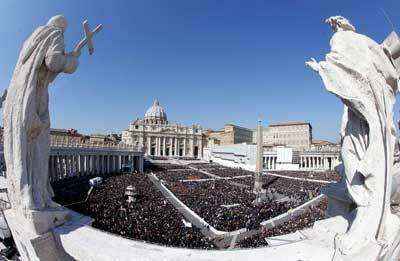 His chosen name is Francis I.
HABEMUS PAPAM – White smoke ascended from the chimney above the Sistine Chapel. 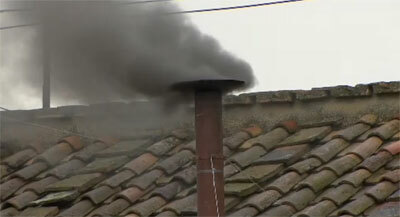 After 4 unsuccessful ballots, the 115 Cardinals in the Conclave have finally agreed on a new Pope.